How to make Aliv Ladoo? – Healthy Recipe. 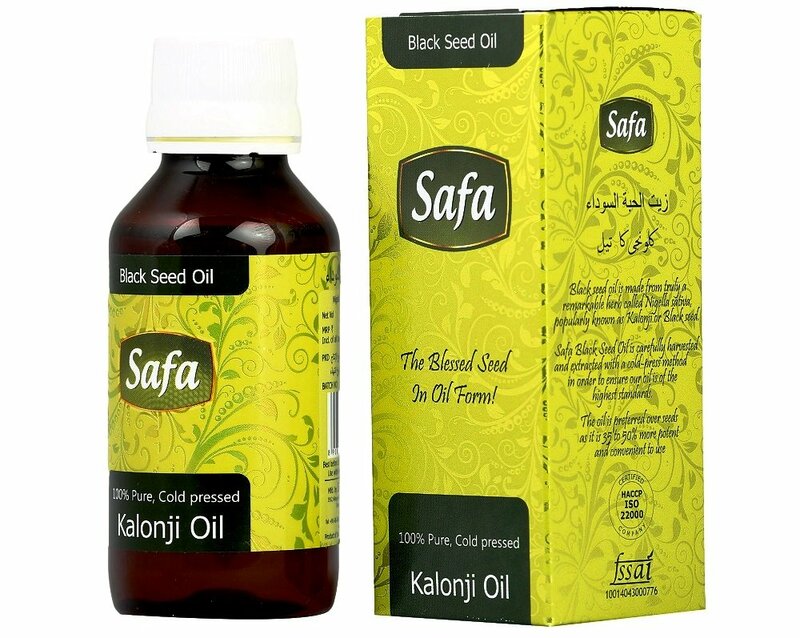 The best seed oil to make your health better . Keyword _ Aliv Ladoo Recipe, Sweets, Desserts. Price: 285.00 FREE Delivery on orders over ₹499.00. Soak the Aliv in a coconut milk or everyday milk at night add jaggery, grated coconut in it. Keep it for the cooking on the slow gas. After that add almond powder cashew nut powder & CARDAMOM powder & raisins in it. Stir it properly. Cook it till water get vanish. After cooling makes laddus from it. Click on the Amazon link to get the product.